Ask Me Anything sessions, or AMAs, became popular as Reddit threads, a few years ago and still goes on today. The host starts a thread or session and users can send their questions. It works as an interview or Q&A session, but it creates a more personal and honest atmosphere. On this blog post, we’ll talk about what is an AMA and how does it work. More importantly, how doing a live Ask Me Anything session can help you grow your audience online. Reddit, also known as “The Front Page of the Internet”, is a website for people to gather links and share with one another. Links can be images, videos, articles, anything. Users can share those links, post comments and vote on them. The AMAs are an influential part of Reddit and even A-list celebrities have hosted their own sections. 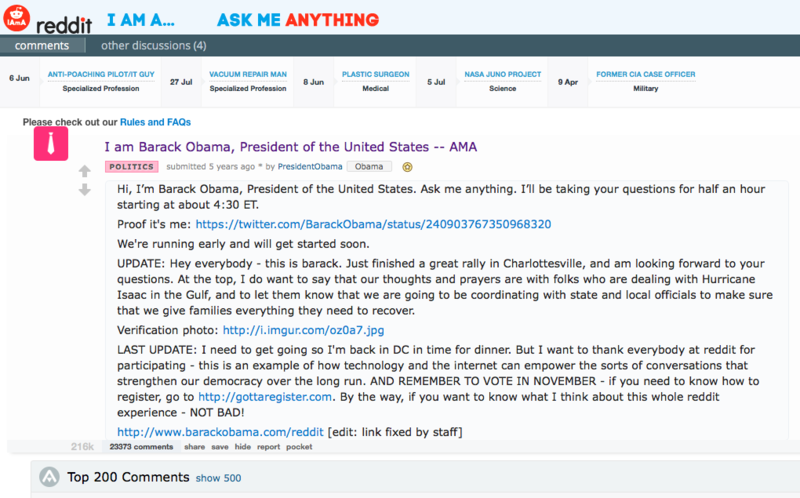 Even the former president of the United States, Barack Obama, hosted an AMA session on Reddit a few years ago. Later on, AMAs started getting more traction in the live video environment, due to the growth of live video itself and its instantaneity. Although Reddit is still very popular for AMAs, there are more live AMAs on Facebook and YouTube popping up every day. What is a Live AMA session? How does it work? A live Ask Me Anything session is a live video feed, on a platform that has a built-in chat or allows people to send comments in any form. While live, anyone can send questions, any question they want, and the host answers them. As simple as that. The questions vary a lot, from fun and trivial to private and challenging. Obama, for example, was asked about political decisions and about the White House beer recipe. 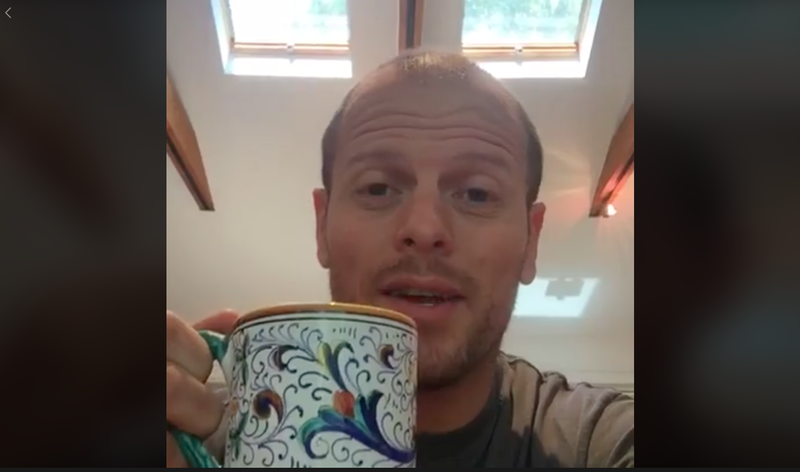 Below is an example of an AMA session with the author Tim Ferris, where he replies questions related to his expertise and trivial questions like: “Have you ever flown a plane?”. Usually, the host tries to reply to every question, or at least most of the questions. Of course, the bigger your audience, the harder it gets to do that. So, the second-best thing is to try and answer the questions that are broader. In other words, the questions/answers that will apply to more people. Some questions are just too specific and won’t bring much value to the audience. An AMA can be as informal and spontaneous as the example above. Simply turn on your phone and go live. For the 20 minutes, he spent on this live session, he got to reach his community, create a connection and get people engaged. Almost 60k people have watched this video and it has over 3k comments. And years later, it is still valuable content for his followers. On the other hand, if you don’t have a big number of followers or want to prepare for the live stream, it can be a scheduled live AMA. By scheduling your broadcast, you will be able to invite followers from other social media platforms and via email marketing. You can also get people to sign up and send them reminders, just like you would a webinar. It will help you get more viewers for your live stream. Doing a scheduled AMA doesn’t mean it’s rehearsed. You should still reply to questions as they come, during the live show. The schedule just gives you more time to set it up and invite people to watch. Here is another live AMA example. This was done on YouTube by Science Studio, a couple of weeks ago. As a motivation to keep followers engaged, they announce a T-shirt giveaway that will happen during the stream. As the example we’ve just seen, AMA can become a series of live videos. It’s easier than other contents to produce and gets your followers engaged. More than that, having a weekly live show, scheduled at the same time, helps you put out content consistently. Which means, people remember you easily, you get more viewers and better rankings on searches. 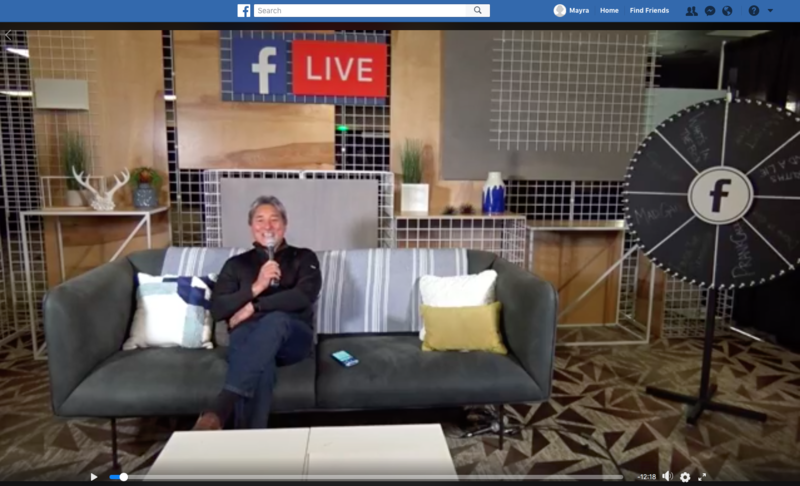 Guy Kawasaki, an author, and speaker started doing daily AMAs on Facebook a while back, which got him a lot of attention. He still does AMAs nowadays, but not every day. This one he did this month got him over 600k views. How can a Live Ask Me Anything session help you online? In general, live video already has many advantages that help you succeed online. Whether you want to reach a broader audience, get more customers or build an online community, the live video structure can help. Broadcasting live allows you to connect with your viewers in real-time, on a more personal level. It makes them feel part of something unique, that is happening at the moment and establishes trust. The live Ask Me Anything session takes the connection one step further when you give viewers the total freedom to ask you anything. On an AMA, the host answers questions that interviewers would never ask, and that is why people are so interested in it. To grow your audience online, you need to create content. Constantly. A live Ask Me Anything session, requires little preparation and no scripts or rehearsals. After your live stream ends, you can publish the recording as an extra piece of content for your page or channel. Another advantage of live AMAs that can help you online, is the buzz it generates towards you and your brand. People get excited about AMAs, which leads to engagement. They will comment, like, share your video more than on any video on demand you create. They will be talking about you on other platforms and their friends will also come and see your live show. Laura Clery is a content creator that does AMAs regularly. 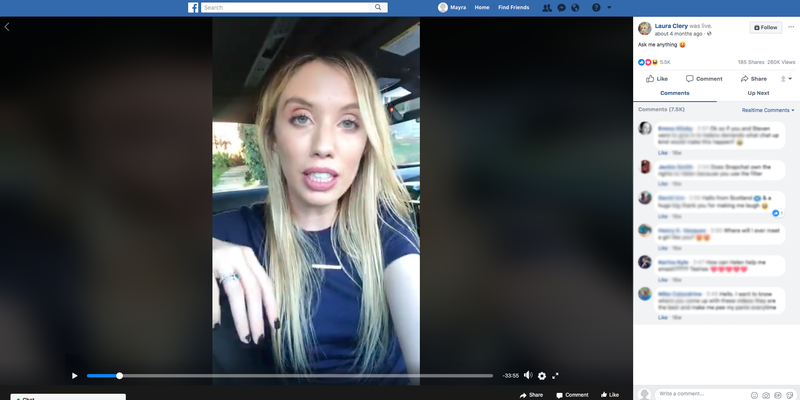 It’s a very informal type of live video but still works to connect her with her audience and promote her videos. This one got over 260k views, 5.5k likes, and 7.5k comments. It’s hard to find that kind of engagement on any other video format. 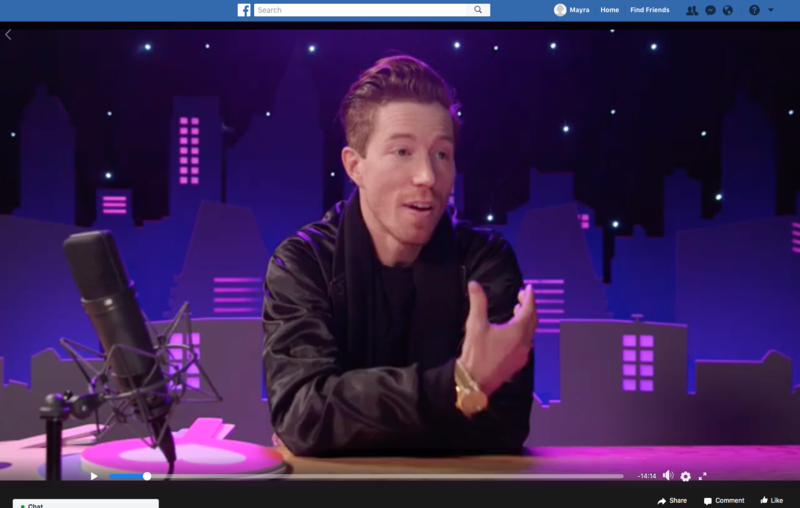 Snowboard enthusiasts got to ask Shaun White, anything they wanted when he dropped by the Facebook headquarters and did a live AMA. The way Shaun talks to the viewers feels personal and relaxed, which is essential for any live Ask Me Anything session. Though they still have a professional setup. A Live Ask Me Anything session can help you connect with your audience on a deeper level, which leads to trust and loyalty. By getting to know you better, the viewers can identify themselves with you and they will come back for more. They are also likely to share your content with their followers, which helps you grow your audience organically. If you don’t have a huge following, try scheduling your first AMA in a couple of weeks. Take some time to advertise it to your followers. On the scheduled date, go live! Be prepared to share your personality and answer anything.